Airtame – Sustainable Solutions Pro. 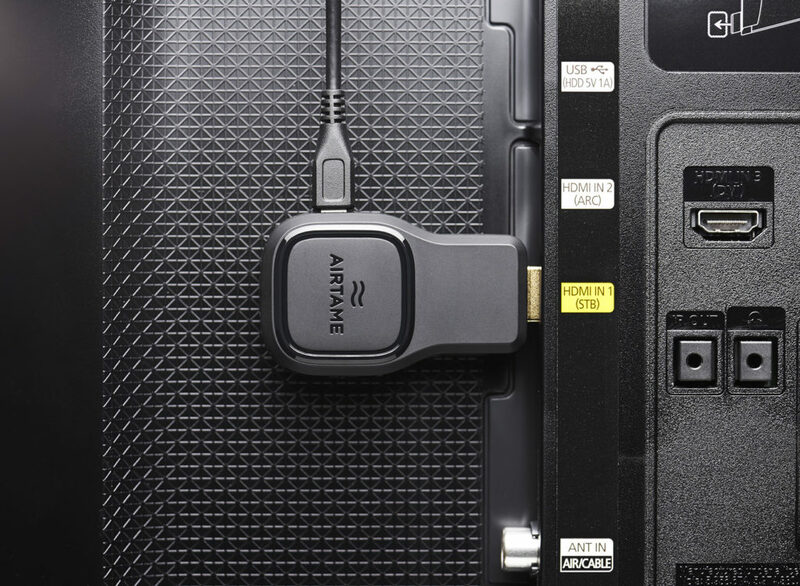 The easiest way to wirelessly display on bigger screens. 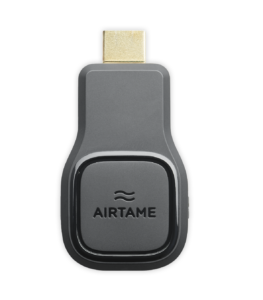 Plug Airtame into a screen and connect to it with an app on supported OS (Windows, MAC, iOS, Android and Ubuntu). 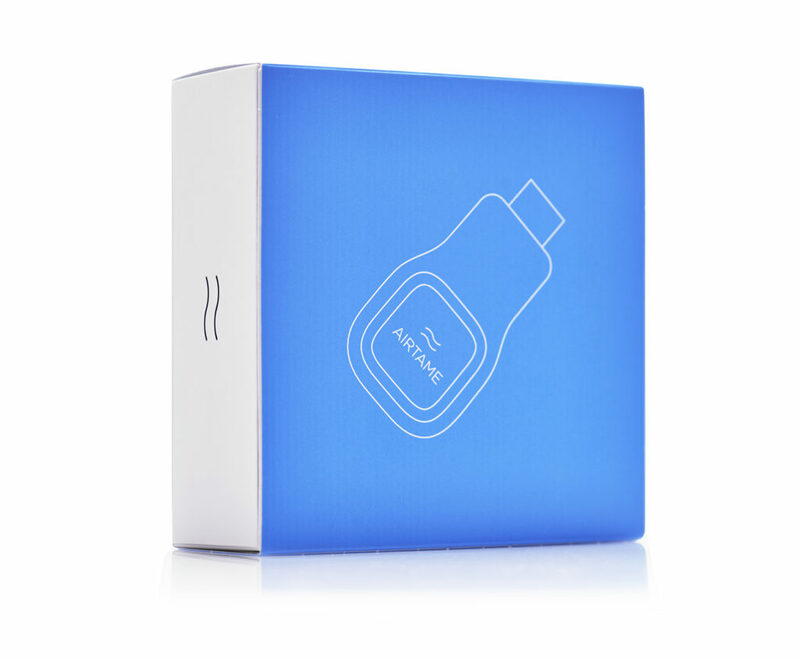 It all works through WiFi and has been designed to be simple to both use and manage. SSP the Trusted Airtame Reseller.